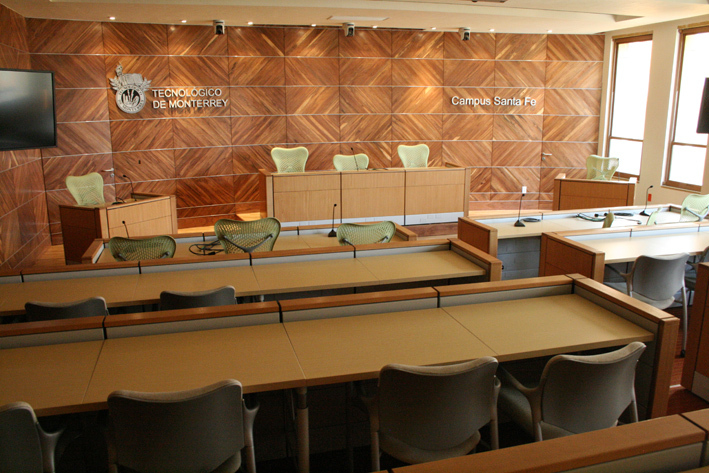 CAM offers high technology equipped hearing rooms and/or meetings located in the most important business district of Mexico City. This is extended to arbitrations administered by other institutions or ad hoc arbitrations. Interested in this service who are not participating in a CAM arbitration should contact Dr. Oscar de los Reyes for more information in osdelosr@itesm.mx.